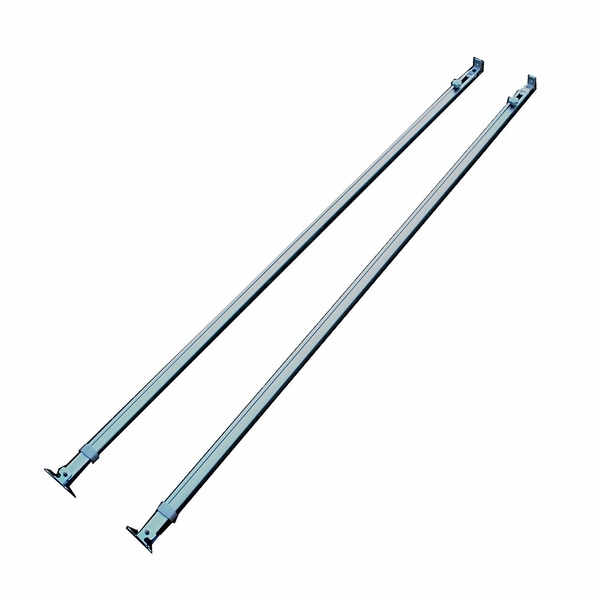 Product Dimensions: 59" x 1" x 1"
Don't worry about windy days harming your awning with this quality Awntech support system, made to attach to the front bar of your awning. Breeze will attach to any hard surface: concrete or wood. There is a 1 year warranty against any defect: indicating the dependability of the construction and materials. This product is ideal for keeping your awning stable when local wind increases. The length can reach up to 10 feet.